Ace filmmaker Mani Ratnam enjoyed making his latest Tamil outing "O Kadhal Kanmani" in sync sound so much that he plans to make more movies using the same technique. Sync sound refers to sound recorded at the time of filming a movie. "I thoroughly enjoyed shooting the film in sync sound. It breathes life into a film, especially with artistes who speak the language in which you're making the film. 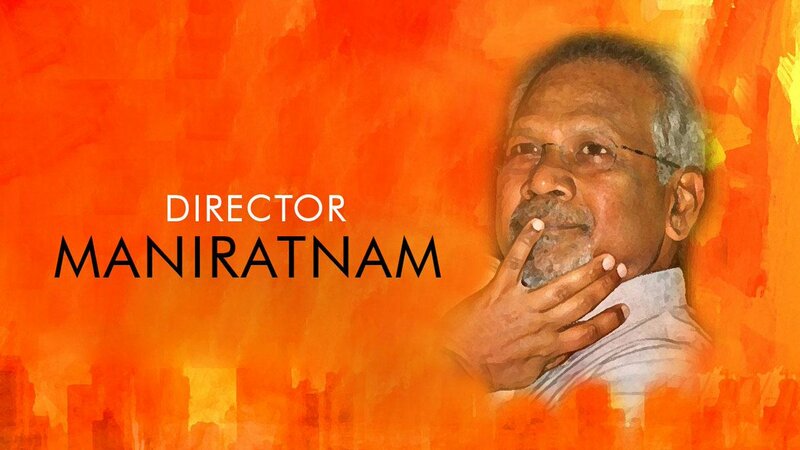 The experience was so good that I'm thinking of making more films in sync sound," Mani Ratnam told. "O Kadhal Kanmani", which features Dulquer Salman and Nitya Menon in the lead, was completely shot in sync sound, and Ratnam admits that more effort needs to be put in while working with it. "To shoot in sync sound, you need to have a controlled environment. You need to take the effort to make it work. But one shouldn't mind because the output is beyond satisfactory," he said. In the past, Indian films such as "Lagaan", "Dil Chahta Hai" and "Rock On!!" were shot using sync sound.